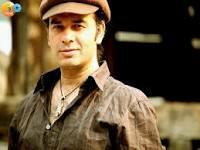 Mohit Chauhan (born 11 March 1966) is an Indian singer, most known for his work as a playback singer for Bollywood, Tollywood, & Kollywood movies as well as the former front-man of the Indipop band Silk Route. 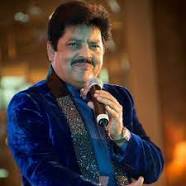 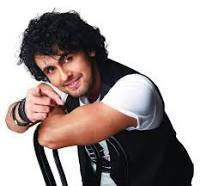 He is a two-time recipient of the Filmfare Award for Best Male Playback Singer and three times Zee Cine Award For Best Male Playback Singer as well as several other awards mentioned below. 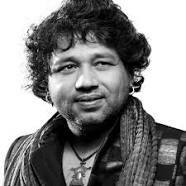 Kar de patthar bhi heera ho..